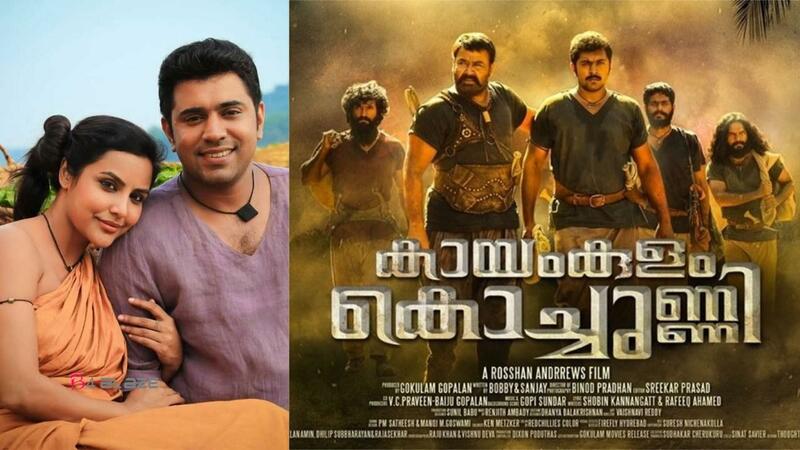 ‘Kayamkulam Kochunni’ recently entered the prestigious Rs 100 crore club, thus becoming only the second Malayalam movie after ‘Pulimurugan’ to achieve the feat. From its box office collections and various other rights, the movie has done an overall business of around Rs 102 crores. While it is still running in a few centres across Kerala, the makers are also planning for a wide release in China. China is a new found market for Indian films. The success of films like ‘Dangal’, ‘Secret Superstar’ and the ‘Baahubali’ series has inspired many other Indian filmmakers to release their movies in China. ‘Kayamkulam Kochunni’ is perhaps the first Malayalam movie to eye for such a big release there. 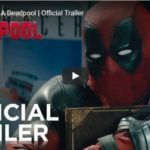 It has to do with the fact that the movie has an epic nature and is a spectacle heavy one. The makers believe that the traditional martial art form of Kalaripayattu and the Indian Robinhood’s story will find takers in China.